Absolutely nothing. Worst hotel I ever stayed-in fact, we arrived about 11:30 pm and packed up and left at 4 am. We had reserved 4 rooms and not one of them was acceptable. I am requesting a refund. 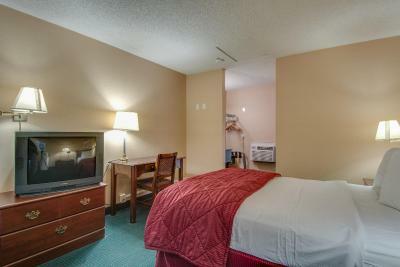 I liked the low prices and availability for quick booking. Also the staff are very communicative and helpful. The place is improving nicely! Previously the surroundings were questionable. 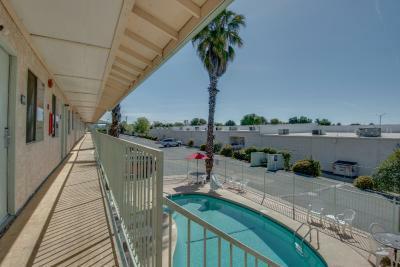 location of the motel was good, minutes to the freeway. Nothing. I had a roof over my head. With four walls. 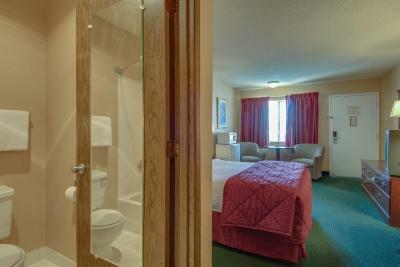 The manager, Lora, was very apologetic and shocked to see our room. Said it should never have been rented out. The man who checked us in walked to the back of my car & took pictures of it and my license plate which he lied about when I confronted him. I watched him do it! But again, Lora did the best she could and eventually found a clean room. It took awhile! Upon our request, several times, we finally got our fridge and microwave but no coffee pot. For the price it was what was expected. If you just need a few hours sleep and a shower inexpensively it's fine. Front desk staff was engaged and nice. 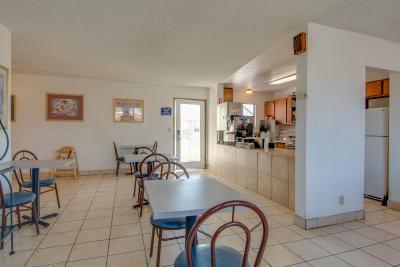 Where is the coffee maker? What wifi? There are residents walking around and being loud at all hours of the night. The office staff was rude and didn't give me a receipt. 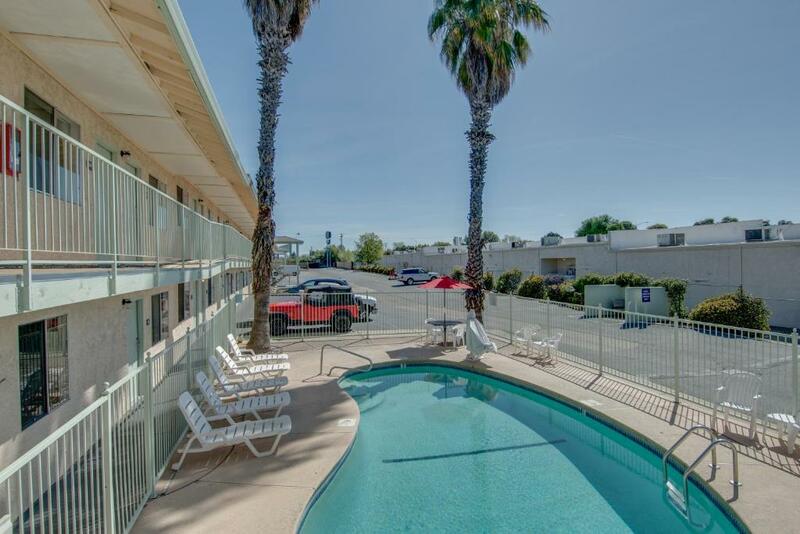 Located 3 miles from Waterworks Park, this California hotel features an outdoor pool. 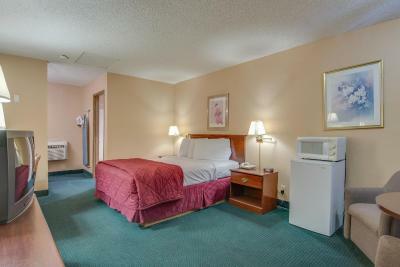 Redding Inn & Suites offers guest rooms with free Wi-Fi and cable TV with HBO. 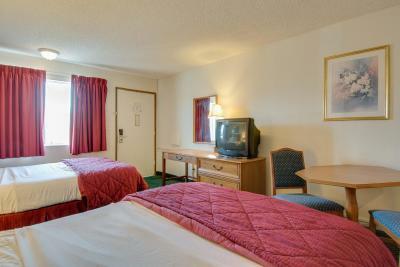 Rooms are equipped with coffee makers, hairdryers and ironing facilities. Wake up service is available. 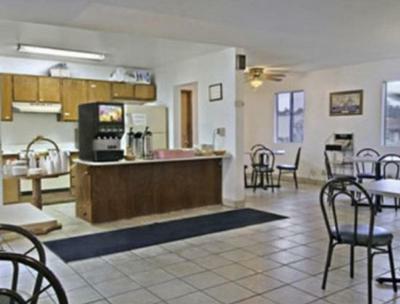 During their stay, guests can enjoy a daily continental breakfast. 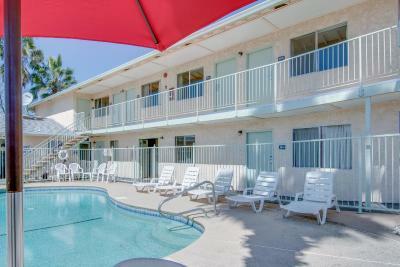 Redding Inn & Suites is within 3 miles of Sundial Bridge and River Bend Golf & Country Club. It is 5 miles from Win-River Casino. 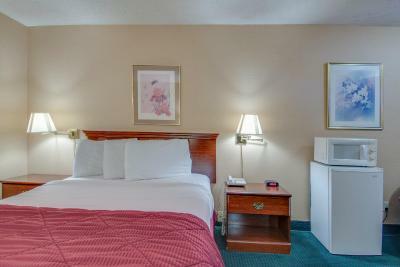 When would you like to stay at Bridgeway Inn & Suites? 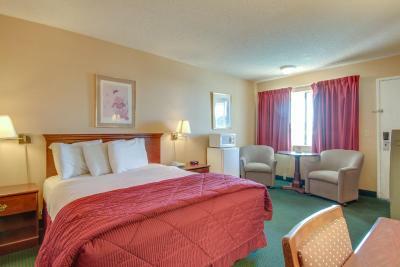 House Rules Bridgeway Inn & Suites takes special requests – add in the next step! 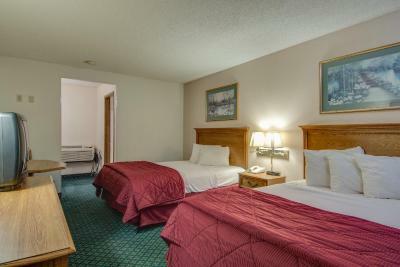 Bridgeway Inn &amp; Suites accepts these cards and reserves the right to temporarily hold an amount prior to arrival. 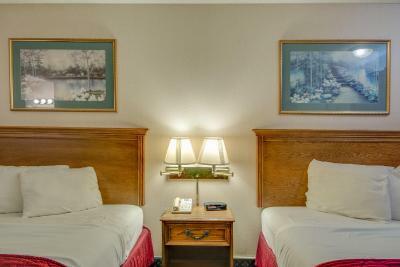 Bridgeway Inn & Suites accepts these cards and reserves the right to temporarily hold an amount prior to arrival. 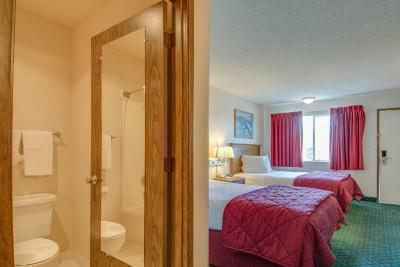 All 4 rooms were filthy. All smelled like smoke, one had blood stains on the drapes. None of the beds had clothes sheets. (In fact some had body fluids, hair, etc). One room had bugs on bed. Two of the front doors not only did not lock, they did even stay closed. Had to put chair against doors to hold them closed. I called front desk-no answer. Went to lobby and no one there after midnight. No answer when knocked on door. Two of the rooms wouldn’t open with key cards- (manager opened). I suppose that was not to be an issue since the doors wouldn’t lock. The wifi here is hit and miss! There are definitely some locals who seem to stray about the property. Although the management does keep them at bay. I personally haven't had any incidents but just to be honest there is some thought for concern. Keep it locked up tight! 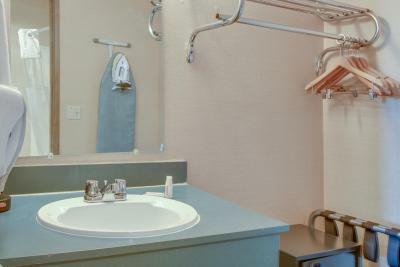 Having to chase down towels at the office in the morning was a hassle. We were too tired from traveling to bother when we checked in to the room. No lightbulbs in lamps! No heat and no heater at all in room and irs 25 degrees outside. We absolutely froze. Room stinks soo bad. 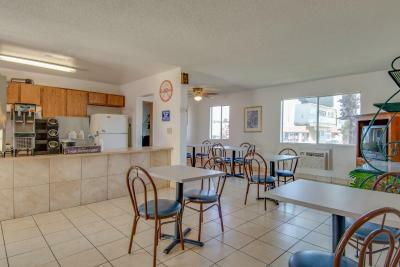 And the other rooms were filled with homeless crack heads fighting. Totally unsafe area and horel to stsy at! Not a thing! What a horrible experience! 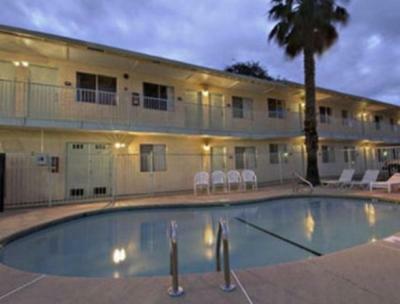 Carpet was dirty, room furnitures were worn out, (drawer had NO hinges) Old TV had NO sound, bathroom shower faucet does not work properly, (won't shut off the water, water kept running ) some rooms were supposed NO Smoking, but when walk in the door, you can smell heavy tobacco smells . 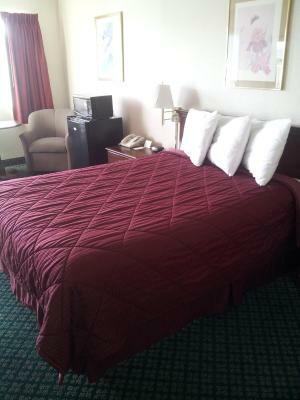 My family and I tried to spend a night to avoid a snow storm on our way home so we got a room but this hotel had a lot of drug activities going on. Many people lingering in the parking lot. Has bed bugs my son was bit. Sheets not clean door key didn't work all around gross!!! The guy working the counter was nice. The room had numerous cracks/ bad patches through out the walls, the toilet did not flush, tub enclosure was cracked as well. The diverter did not work so taking a shower/bath water was dripping, no tub plug, no towels, no trash can, dirty, bath mat broken. The room was a mess. It didn’t look as though it had been cleaned. There was no hot water. The door to the bathroom had a giant hole in it. They had no towels for the room. The ceiling light. 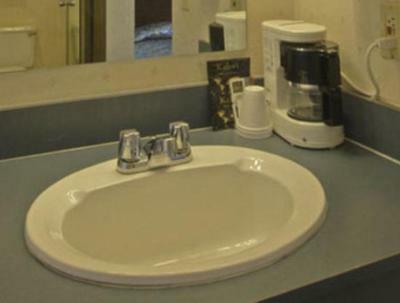 An bathroom light were the only fixtures that had the light bulbs in them. Worst money I have spent, to not even be able to sleep. The room was filthy. Stained and broken. The tv didn’t work until I had to manually program it. 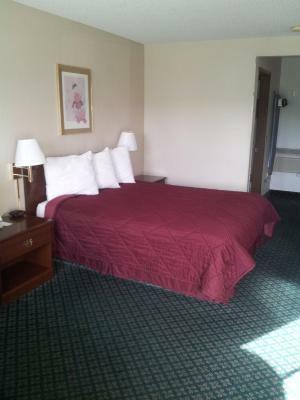 There were no towels and one of the queen beds was busted and slanting.